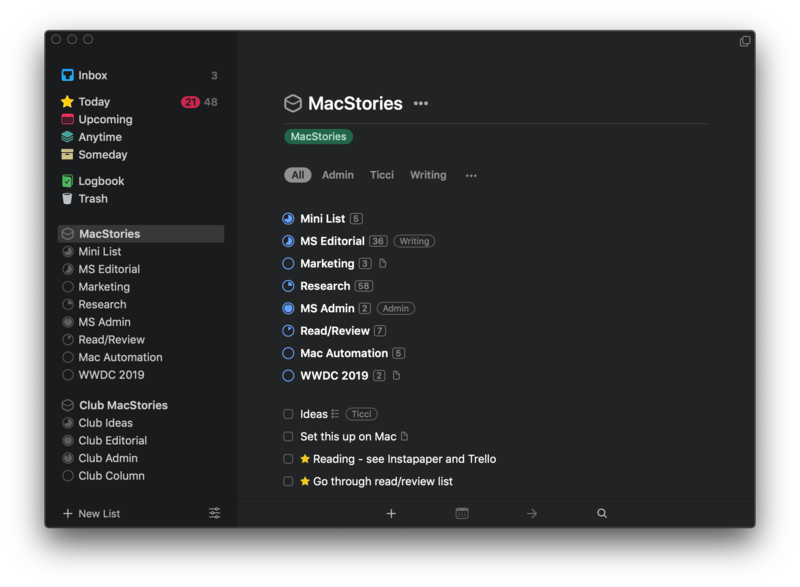 Posts tagged with "macOS mojave"
With Mojave, Apple introduced a user-selectable Dark Mode. Although Dark Mode is implemented throughout Mojave and Apple’s system apps, it’s not automatic. Third-party developers have to update their apps to adopt the feature. Many developers have already added Dark Mode support, but when you run across one that hasn’t, it can be jarring. Safari has a similar problem. Although the browser incorporates Mojave’s Dark Mode, which makes the app’s chrome dark, websites have no way to detect if a Mac is running in Light or Dark Mode. 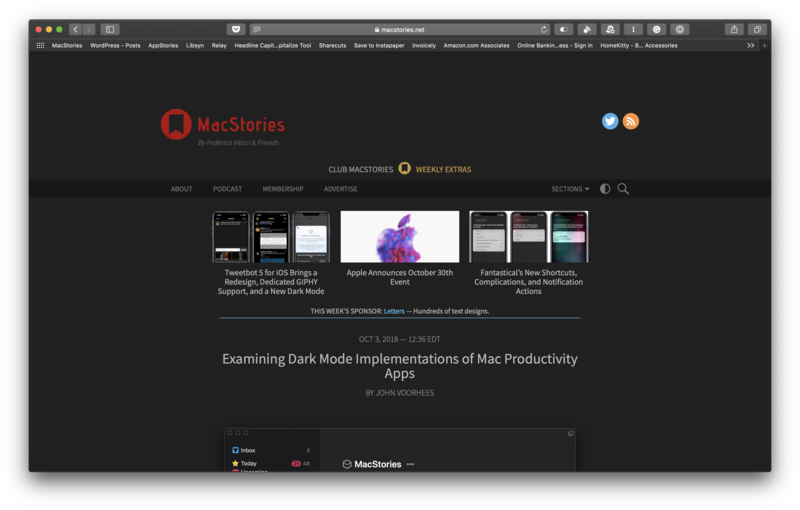 As a result, even if a site has light and dark themes like MacStories does, the theme has to be switched manually. Safari Technology Preview 68 changes this by adding support for the prefers-color-scheme media query. Websites that implement the feature will be able to detect if a user’s system is set to Light or Dark Mode and apply a light or dark theme to match the user’s preference. Similar to apps, website owners still need to implement a dark theme for their sites, but if they do, the new feature will switch themes automatically. Safari has a relatively small piece of the overall browser market, so broad adoption of dark themes is by no means an inevitability. However, I’m glad to see the feature coming to Safari soon because if you use Dark Mode on a Mac, bright white webpages clash with the rest of the UI. The Extension is a column in MacStories Weekly that covers topics beyond our usual day-to-day coverage at MacStories.net. It's a chance for us to share long-form stories on whatever tech topics are currently on our minds. Because that’s a little hard to imagine in the abstract, we wanted to share the following story, which is adapted from issue 133 of MacStories Weekly as an example of the type of stories in The Extension. Apple's recent Behind the Mac series is one of my favorite marketing campaigns of late. I find the visual of people sitting behind their Macs so romantic and nostalgic. It's a sight that's ever-present whenever I spend time in a coffee shop, and the series' tagline, "Make something wonderful behind the Mac," causes me to now wonder in public: what are these people making as they sit behind the iconic Apple logo's glow? 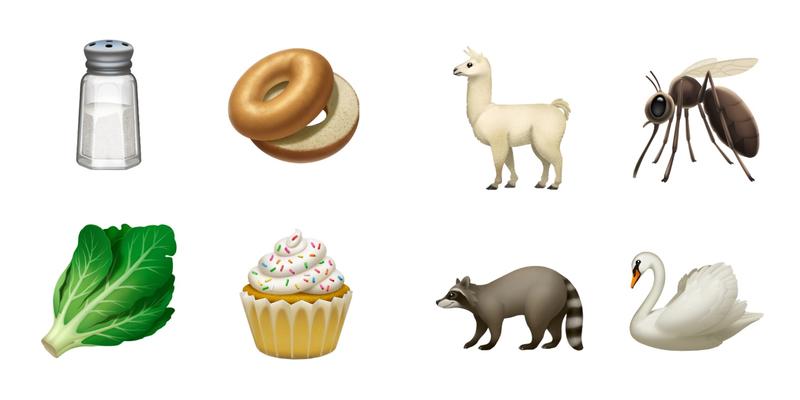 Following WWDC earlier this year, I shared that one of the things I least expected from the conference was that it would get me excited about the Mac. I've been iOS-first for three years now, with no regrets whatsoever. During that time, while the Mac has received incremental improvements, its growth has lagged significantly behind iOS and the iPad. 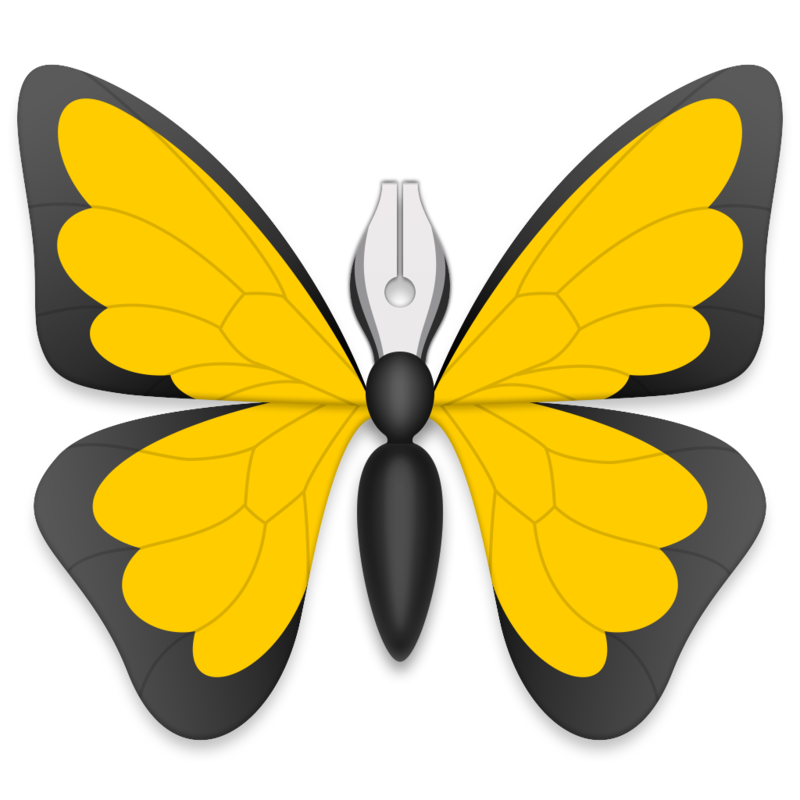 While I never expected the same level of innovation on macOS that iOS received – since the Mac didn't need as much work, frankly – it was frustrating to constantly see iOS score new apps and technologies before the Mac. It has long seemed to me like the Mac was on its way to an eventual death. 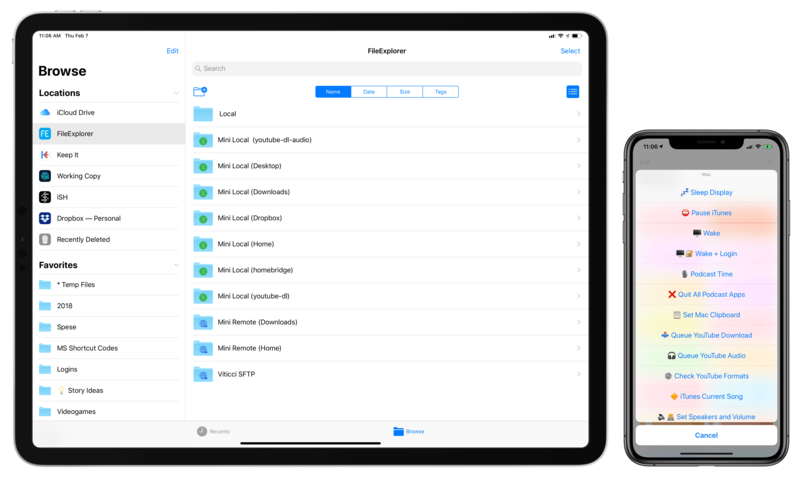 But WWDC breathed new life into the platform, with Apple doubling down on the Mac's strengths as a productivity tool, and the prospect of ported iOS apps starting next year. Each of these changes will bring, I believe, genuine excitement back to the platform. 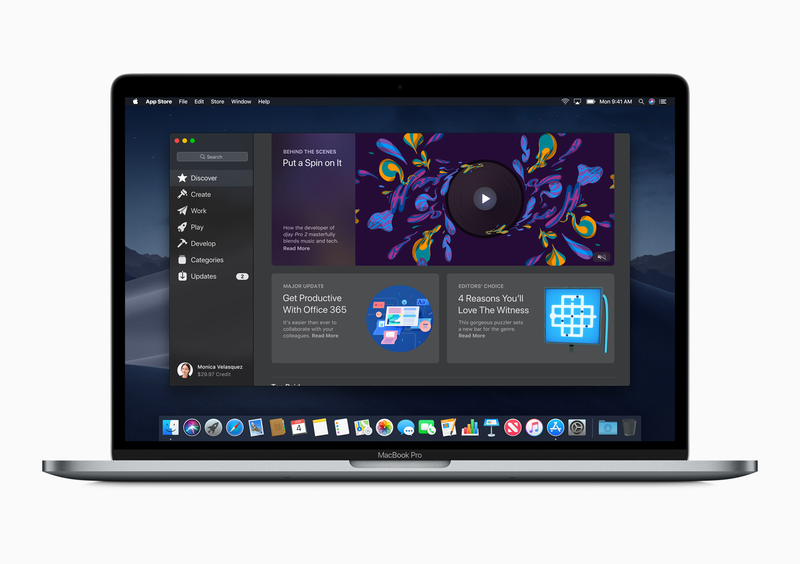 Following yesterday's release of public betas for iOS 12 and tvOS 12, today Apple opened the beta of macOS Mojave to the general public. 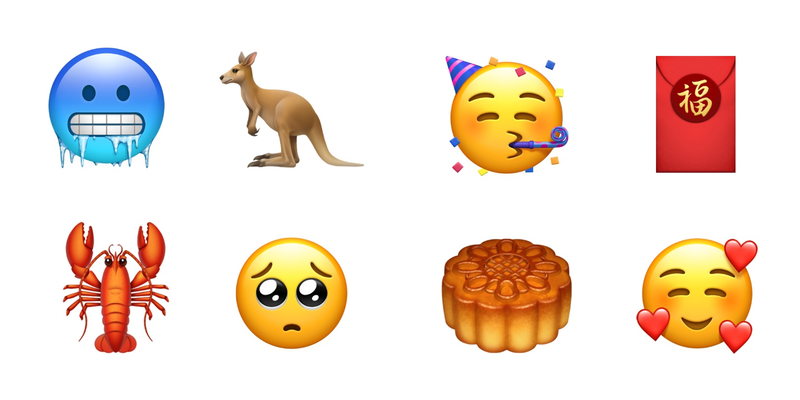 For a few years now, it’s seemed that any forward movement macOS might make was coming in lockstep with Apple’s other platforms, most notably iOS. 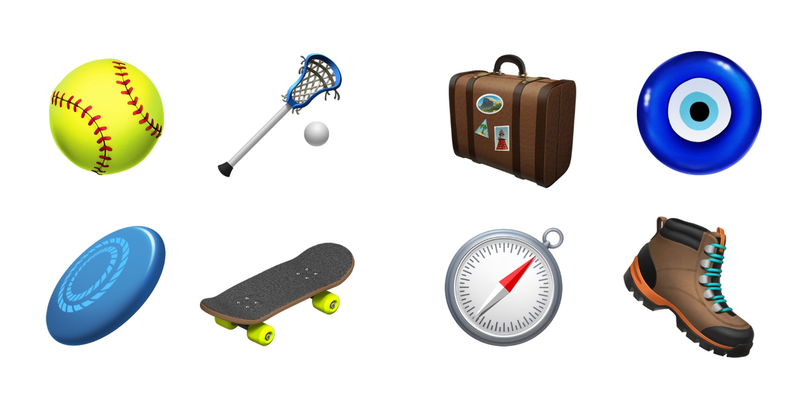 What was new to the Mac was generally something that was also new to iOS, or was previously available on iOS. Beta software is always full of problems, so hop on the Mojave train with caution. That said, if you'd like to join the beta program, you can sign up here.